Elitedent MS-10 | Rolence Enterprise Inc. 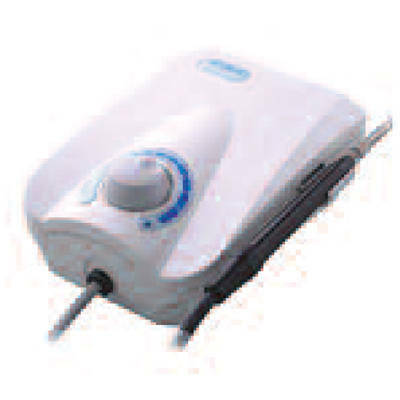 It has a compact size and low noise, as well as a boost function to easily remove stubborn tartar. Higher voltage rating components in the circuit reduce the unit’s failure rate, and a built-in water cooling system increases working time. The handpiece sheath is autoclavable.